We highly recommend this product to improve your shooting in games. It is wise to have a name you can recognize. The SKLZ Rain Maker - Trajectory & Rebounding Basketball Trainer will improve your accuracy and confidence! 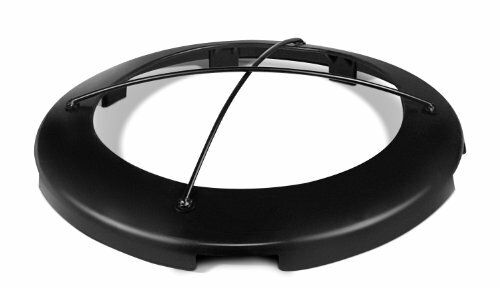 With a sturdy, durable, rubber rim replacement, you can turn a 18 inch rim into a 15 inch rim. By decreasing the rim size, the shooter is forced to refine their precision. A removable cross strap is included for rejecting the ball and allowing the shooter to practice their rebounding. The Rain Maker assists the player by improving their arc, accuracy, and rebound skills. 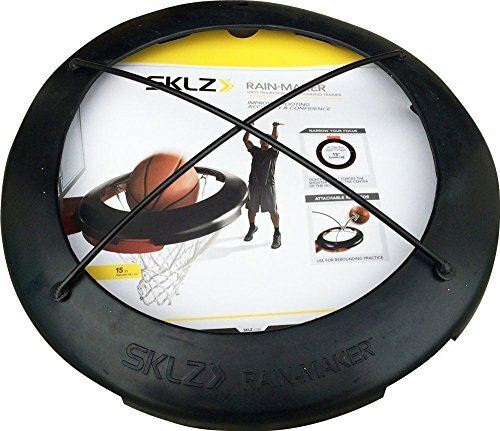 Purchase the SKLZ Rain Maker - Trajectory & Rebounding Basketball Trainer today and improve your basketball skills! 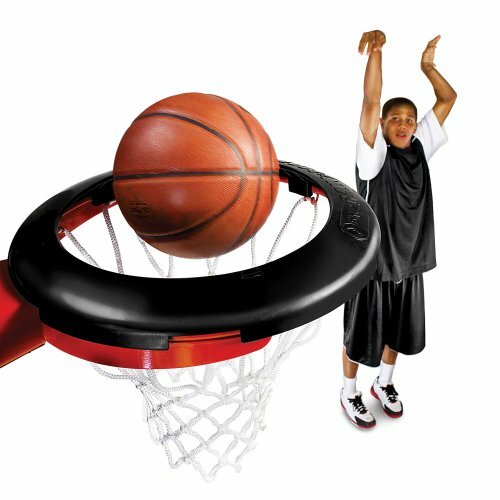 The Rain Maker basketball shot fitness instructor enhances shooting accuracy and confidence by turning an 18" rim into a 15" rim. The tighter target forces the shooter to find the center of the hoop and find the ideal arc on their shot. Consists of a removable "rejecter" to enable more rebounding practice. 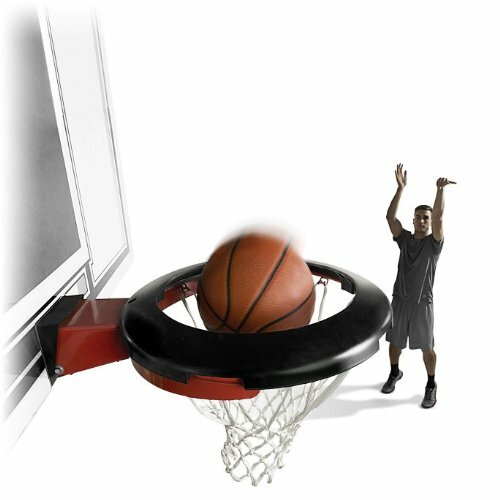 Improves shot trajectory and refines shooting overall by forcing the shooter to locate the middle of the hoop. Durable rubber materials effortlessly and snugly attaches onto the rim to give a tighter goal target. Helps the shooter focus from any place on the basketball court and shoot with much more precision throughout games. 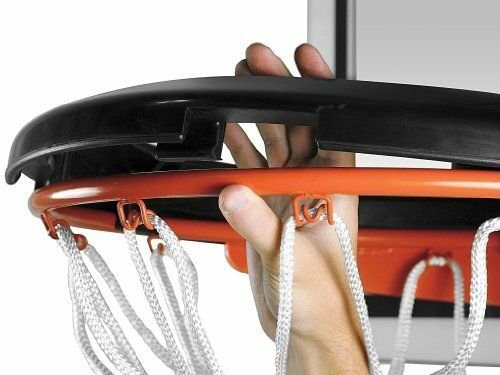 Includes cross strap attachment to reject balls for practice rebounding.